We are a unique entity in this industry, actively committed towards offering a premium quality range of1200 PLC Operated Lathe Machine. 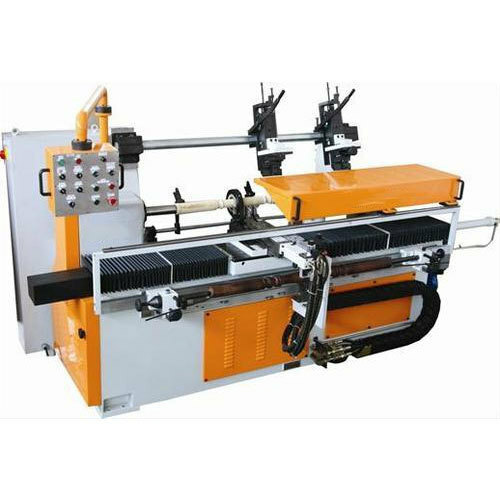 Due to our enormous understanding and massive knowledge of this business, we are involved in Manufacturing of Table Saw, Lathe Machine, Wood Seasoning Plant etc. Our products ensure convenience in your working area.